Chestnuts play an important role in our diet. 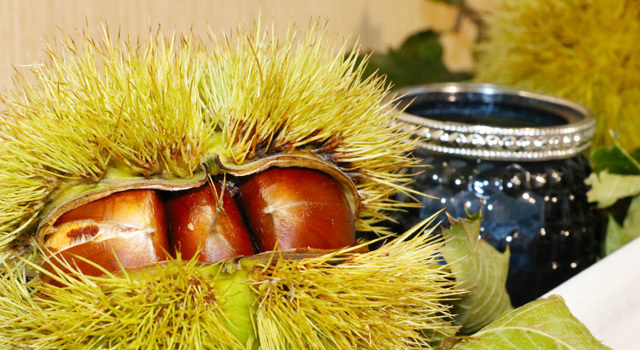 In Turkish culture in particular, chestnuts have been essential to nutrition since antiquity. On winter evenings they are an indispensable treat as a snack or as an ingredient in a variety of dishes. 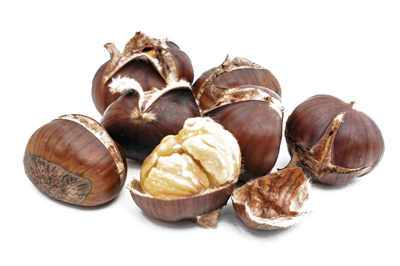 Chestnuts contain many nutrients and vitamins, such as Vitamin C and Vitamins B1 and B6. They are also particularly suitable for a diet that is high in dietary fibre. The antioxidants contained in chestnuts also neutralise free radicals and can contribute to protecting us against cancer. Chestnuts are extremely easy to digest and contain very little fat. They are a great addition to a gluten-free diet.